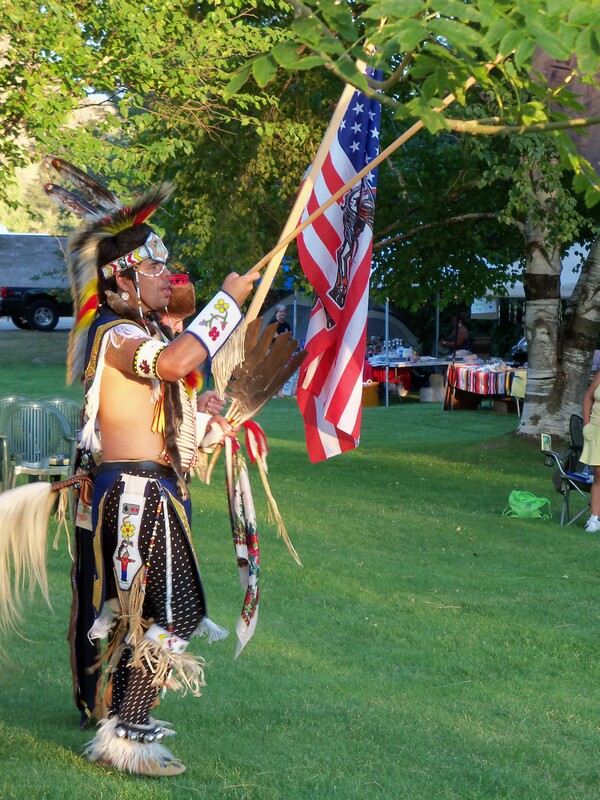 The Heart of the Methow traditional powwow will be held for one day only. The new venue is TwispWorks. Contact the Methow Valley Interpretive Center for more information.